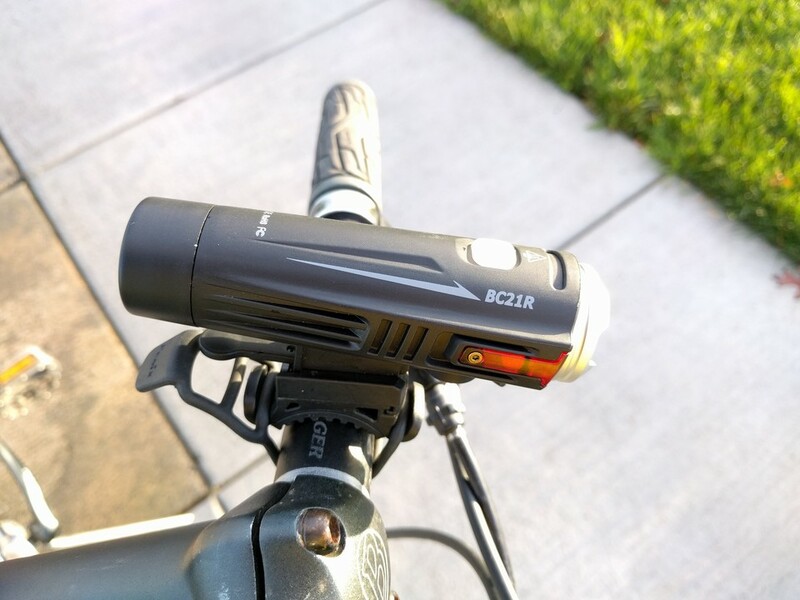 Way back in 2012 when I did my first bike taillight roundup, I picked up a Cygolite Hotshot after somebody suggested I check it out. 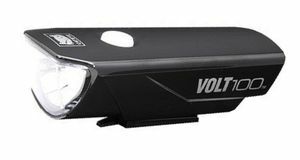 It was one of the first all-in-one USB-rechargeable taillights to become available, and handily won the title of "best taillight" in comparison to the now-archaic AAA-powered lights which dominated the market at the time. 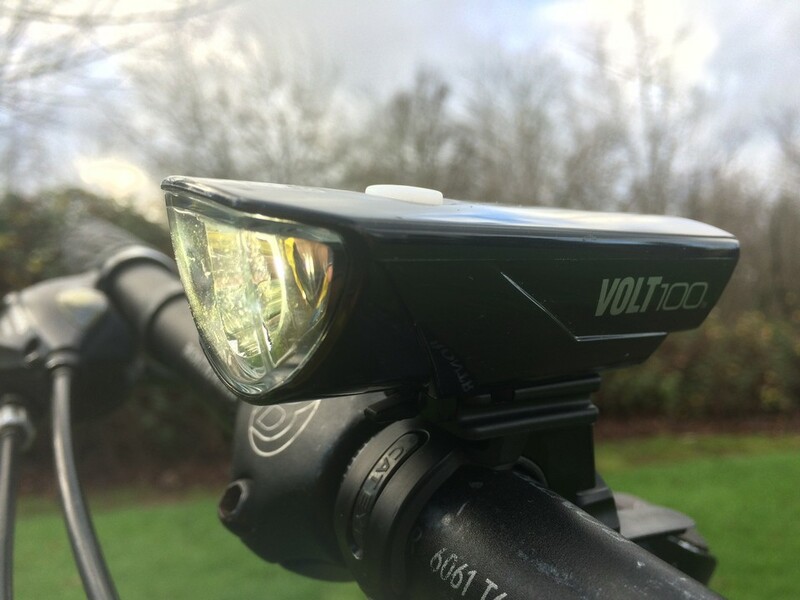 Fast-forward four years and while the original Hotshot is still much-loved by cyclists, the age of its internal electronics was starting to show. The new Hotshot series launched last fall keeps everything we know and love from the original Hotshot while boosting performance and adding new features. This review is of the Hotshot Pro 80, but the nearly-identical Hotshot 100 is now available, as well as the Hotshot 150 with a slightly modified design. 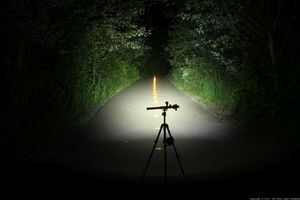 Review by Nathan Hinkle, April 25, 2016, 6 a.m.
Cygolite's Metro series is widely recognized as a leader in affordable and high-quality commuting headlights. I first reviewed the Metro 300 back in 2011, and have been a fan of the lights ever since. Five years later, the Metro looks identical from the outside – same shape, size, and weight – but Cygolite is pushing the technology inside to perform at new levels. 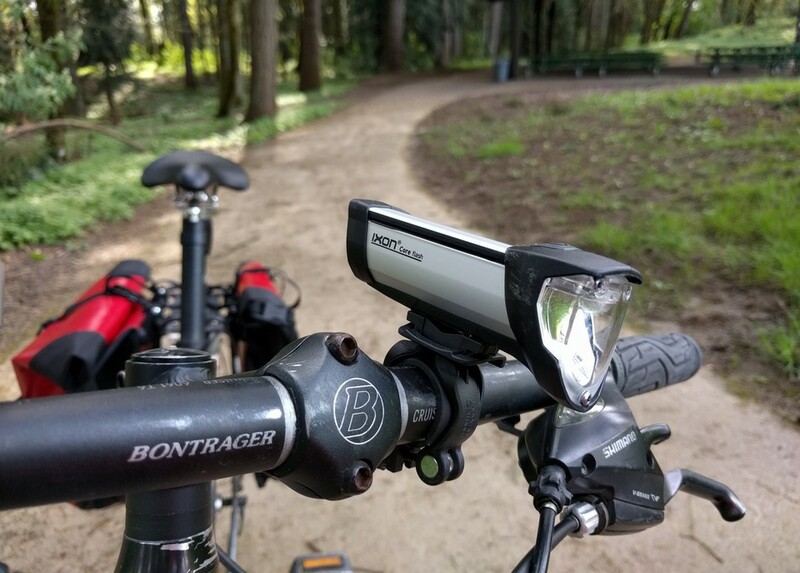 The Metro 750 puts out up to 750 lumens, has different flash options optimized for daytime and nighttime, and is the company's first commuter headlight to implement their "enhanced cycling optics" for a smoother and better shaped beam. If you've used and enjoyed previous Metro lights and are looking for an upgrade, you'll like the Metro 750. If you're looking for more info, read on to get the full story. 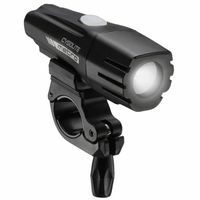 The Metro 750 is the first (and currently only) light in the series to have what Cygolite calls its "enhanced cycling optics". 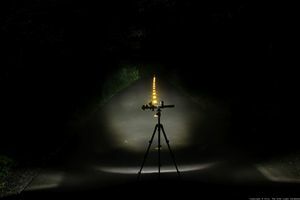 It's a fancy name for a simple solution: adding a diffusing lens to the beam. 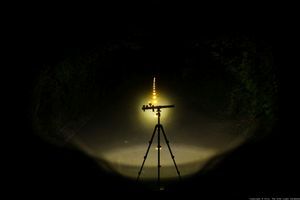 Most lights have a symmetrical circular beam, meaning as much light gets shined into the sky as onto the ground. A diffusing beam widens and flattens the beam shape, making it more rectangular instead of circular. 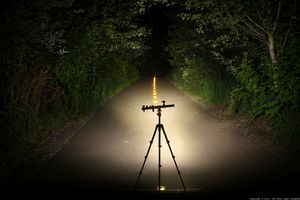 This uses the LED's output more efficiently, lighting up a wider path and reducing glare into the eyes of oncoming people. 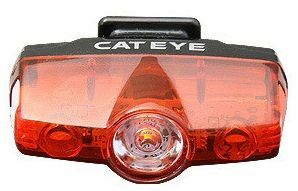 Cateye's Rapid series offers a variety of lights designed for safety visibility, including their full taillight lineup. 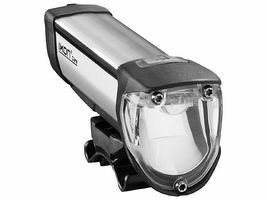 The Rapid X2, which we reviewed in October, is the high end option, offering a 50 lm output and six flash patterns. 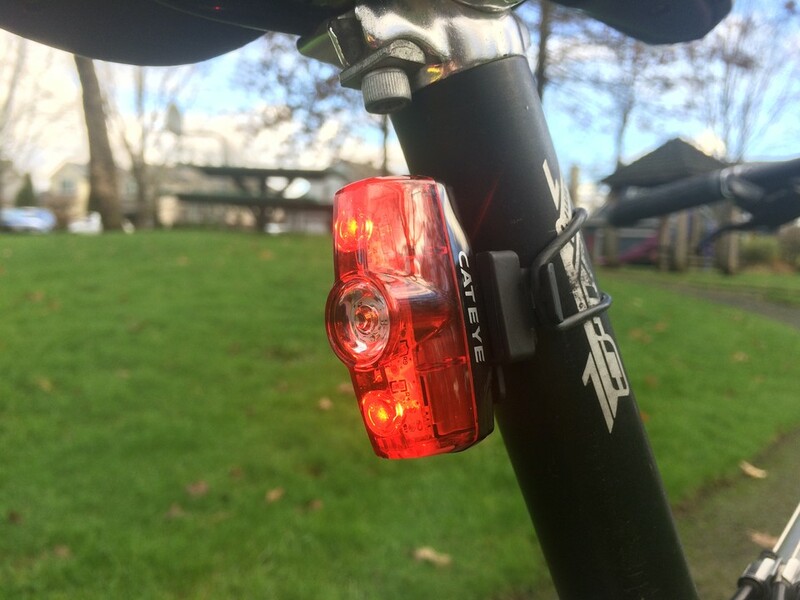 The Rapid Mini is a new product targeting the low-cost and light-weight market. It weighs just 22g, vs. 31g for the Rapid X2. 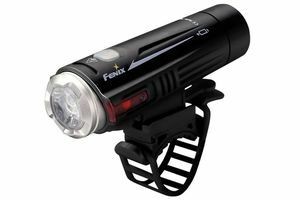 It sports a 3 hour battery life in constant mode at 15 lumens, and lasts up to 30 hours in flashing mode. 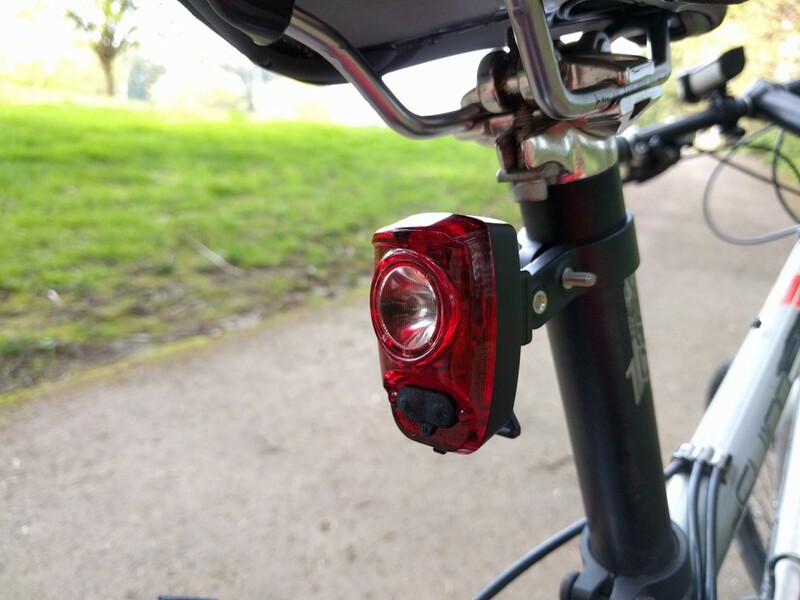 While many of the taillights being released these days are designed for daylight visibility and more extended runtimes, the Rapid Mini is really only useful for nighttime riding. 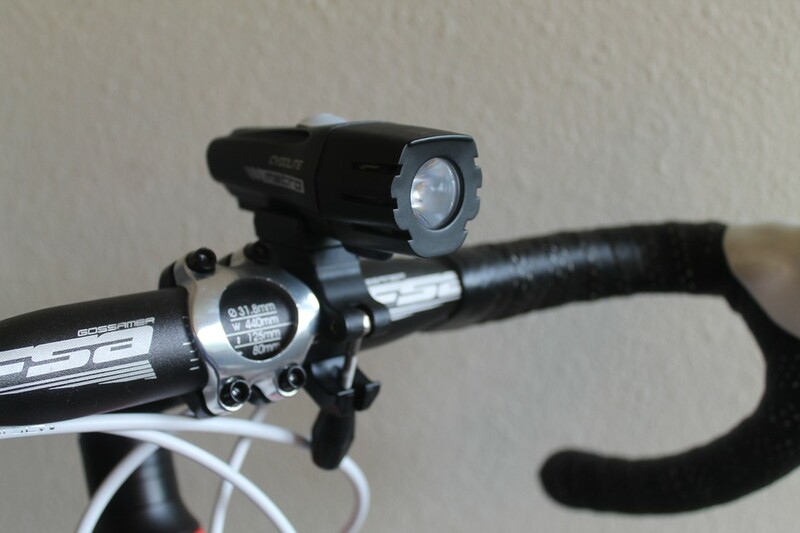 I would be hesitant to use it as my only light while riding on high-speed streets with lots of motorized traffic, but if you're mostly riding on slower streets and don't want to break the bank, it'll do the job.